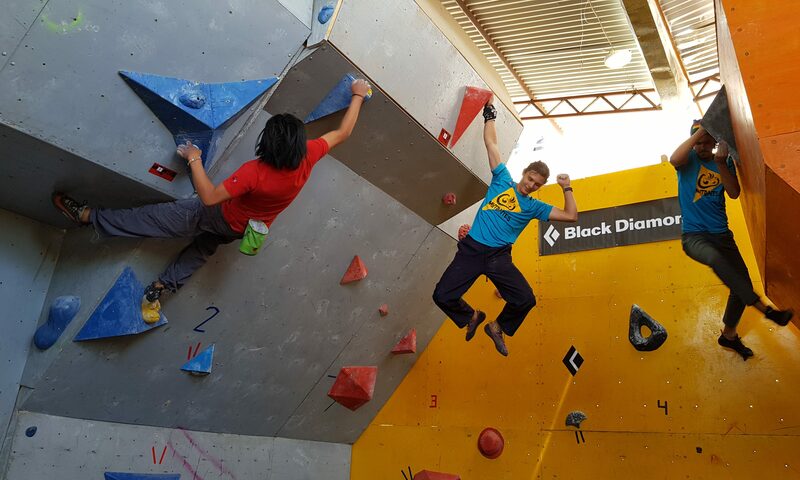 Climbing Sucre provides extreme sports adventures, including outdoor rockclimbing and bouldering, indoor bouldering, and puenting. We offer half-day, full-day and multiple day trips, for individuals as well as groups. 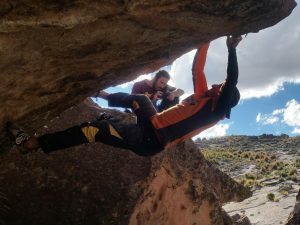 Bolivia offers a broad range of rarely known or even undiscovered climbing paradises, many of which can be reached while enjoying a stay in Bolivia’s cultural capital, Sucre. 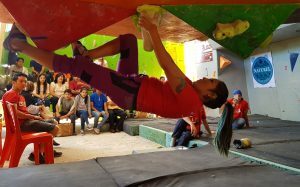 Climbing Sucre is the only company dedicated to setting up, maintaining and expanding climbing routes in and around Sucre. 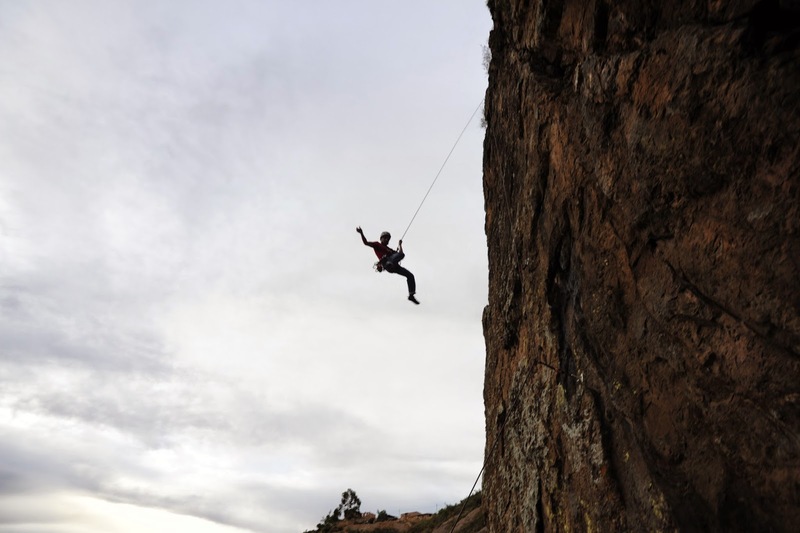 With your visit we will be able to keep building an inspiring, exciting and accessible culture of rock climbing in Bolivia. 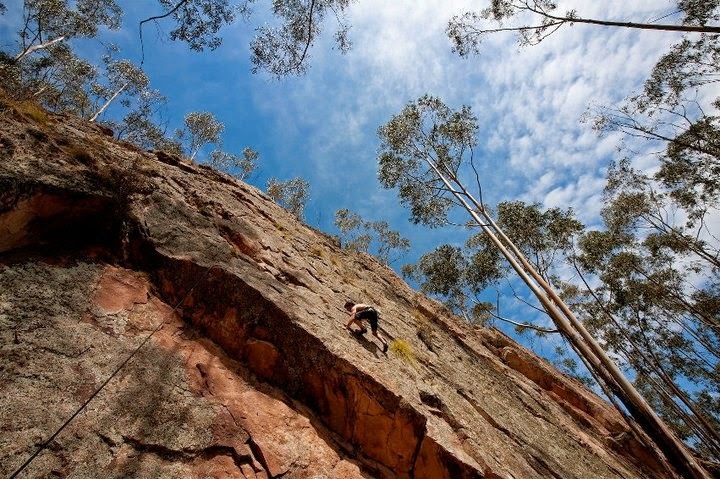 All climbing tours are organized with expert guides and teachers, with your safety as our highest priority. This means we inspect all climbing gear before and after each use. Our guides can provide helpful advice to climbers of each level, making sure you will get the most out of your climbing experience. 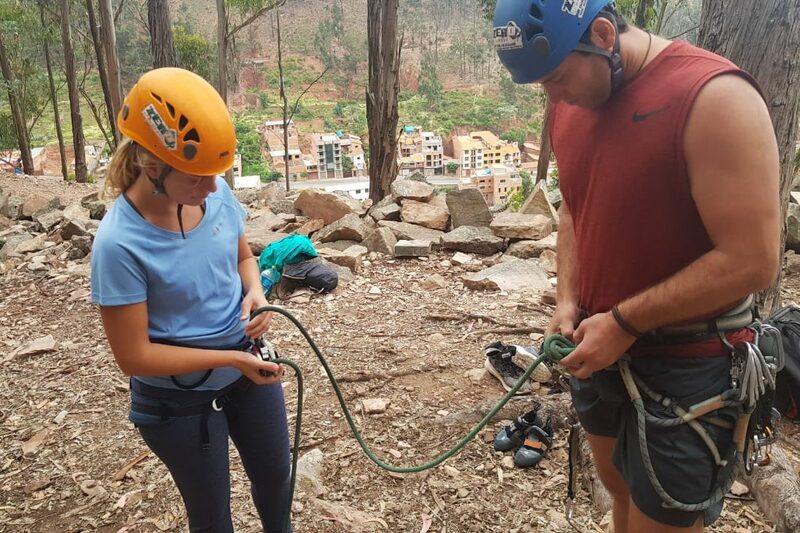 As the only company in Sucre dedicated at preparing and expanding climbing routes in and around Sucre, your reservation will help us to continue with our aim to further develop rock climbing around Sucre and in Bolivia. Up to 25 meters high rocks with various difficulties. Only 15 minutes away from Sucre. Top rope and lead climbing possible. 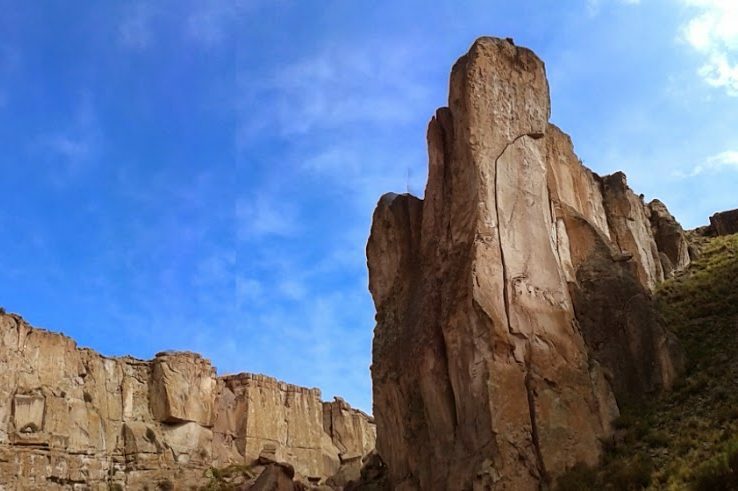 Currently the best climbing area in Bolivia. 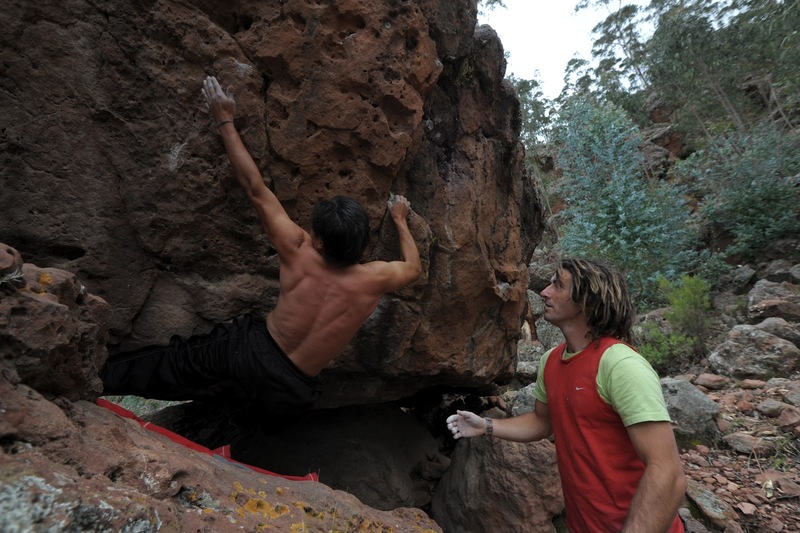 Climbing and Bouldering in all kinds of difficulties. Located in Potosí. We offer one-day or multi-day tours. 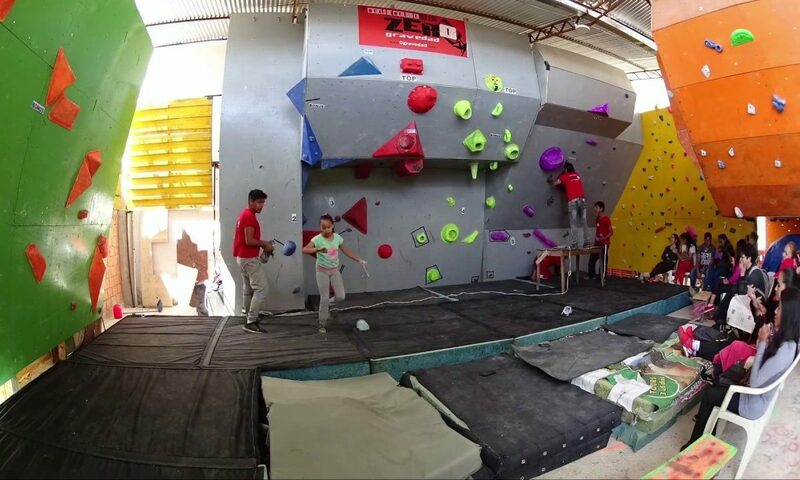 Come and train with us in the first and only Boulder Gym in Sucre! We also offer clases and training programs for adults and children. Contact us for more information regarding opening hours and prices. Come and dare to live a new experience. 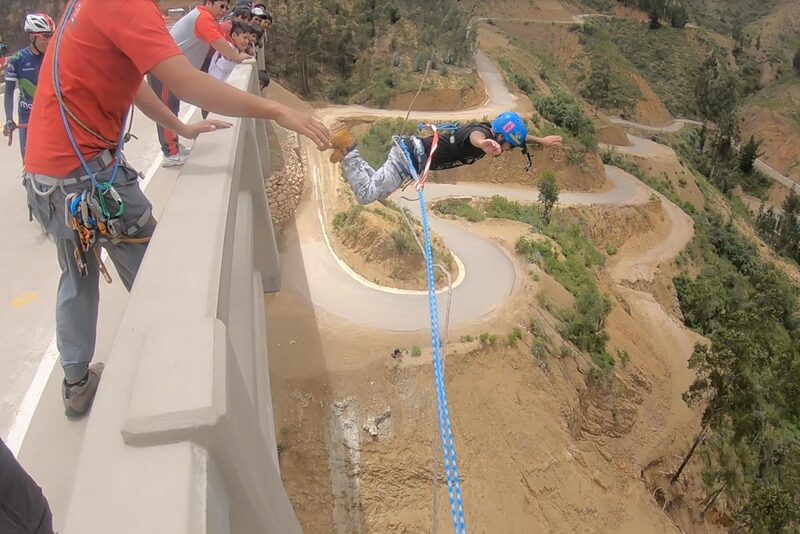 Jump from the highest bridge in Bolivia. Contact us for more information! 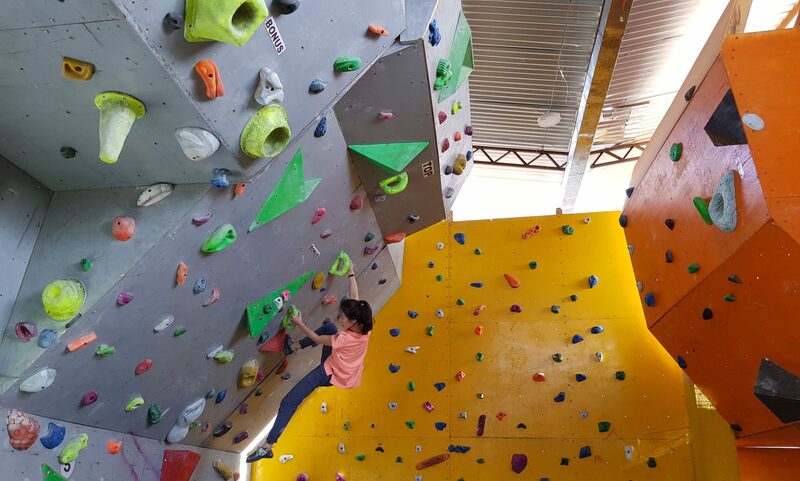 You can reach us via Whatsapp at +591 77130781 or via Email at climbingsucre(at)gmail.com. Or simply use out contact form.